This is is the first in a series of blogs about NSX-T installation and configuration. Although similar in concepts, NSX-T bring a series of differences from NSX-V. One of them is that it is independent from vCenter Server. And this brings also a lot of changes from what I was used to - some changes are architectural, others are related to functionality and user interface. The blog series will start with architectural overview, then go to deployment of NSX-T Manager and configuration of controllers, followed by basic configuration of NSX-T environment. Once we get to use NSX-T overlay network between two VMs, we will continue with exploring routers and edges. Control plane is made of Central Control Plane (CCP) running on the Controller cluster and the Local Control Plane (LCP) running on transport nodes. CCP provides configuration to other controllers and LCP and it is detached from data plane (failure in CCP will not impact data plane). LCP is responsible for most of the ephemeral runtime state computation and pushing stateless configuration to forwarding engine in data plane. LCP is linked to the Transport Node hosting it. N-VDS provides traffic forwarding. It is a component presented as a hidden distributed switch (it will not appear in vCenter Server for example). 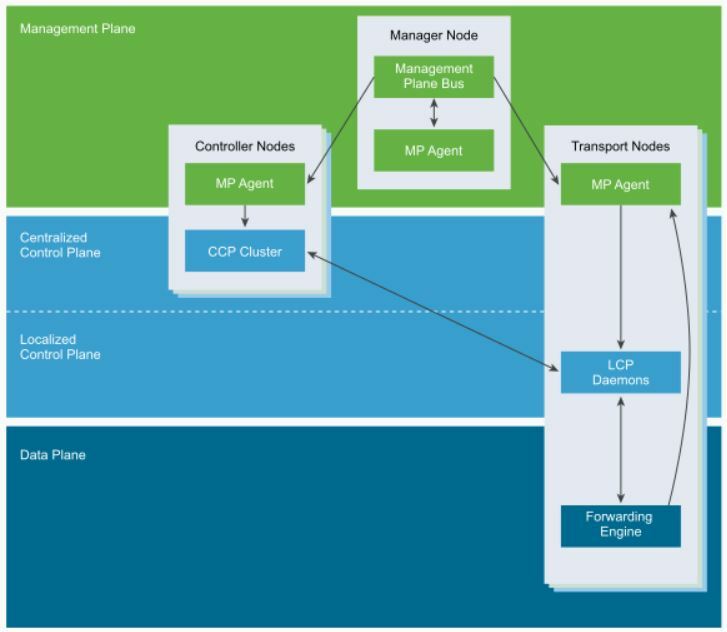 It is always created and configured by NSX manager in vSphere environments. It can be predefined in KVM. This is a major change from NSX-V. It also implies that you will need to have at least one not utilized vmnic on the ESXi host for the N-VDS. VTEP is the connection point at which the encapsulation and decapsulation takes place. A node capable of participating in an NSX-T Data Center overlay or NSX-T Data Center VLAN networking. Collection of transport nodes that defines the maximum span for logical switches. 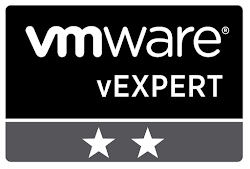 Defines settings for the links from hypervisor hosts to NSX-T Data Center logical switches or from NSX Edge nodes to top-of-rack switches (active/standby links, VLAN ID, MTU). NSX Edge - provides routing services and connectivity to external networks as well as non-distributed services.